Mary Steiner, President of UNA-SF. Board Member Since 2014. Tracey Milligan, Chair of Women’s Committee, Board Member Since 2018. Shelby Song, Chief Compliance Officer, Board Member Since 2016. Pascal Ledermann, Board Member Since 2018. Karen Mellander Magoon, Board Member Since 2014. Gabriel Risk Martins, Chair of Education, Board Member Since 2017. George Chu, Board Member Since 2018. Elsia Galawish, VP of Administration. Board Member Since 2016. Swagata Sen, Secretary, Board Member Since 2018. Mokhtar Mohamed, Chair of Advocacy, Board Member Since 2017. Kylie Zarmati, Board Member Since 2018. Jim Church, Board Member Since 2016. Chair of Communications. 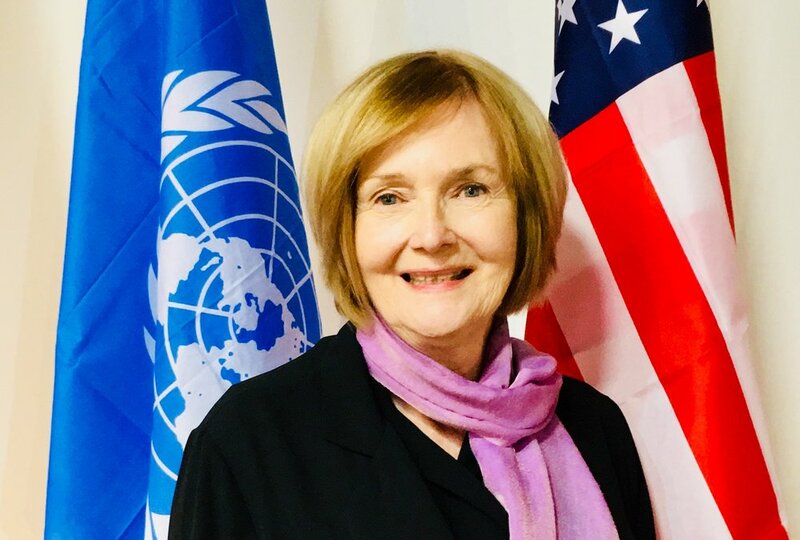 Susan Roe, Chair of Membership, Board Member Since 2018. Jeff Weiner, Board Member Since 2019. Keirah Burrell (CPA), Treasurer. Board Member Since 2016. Lina Lenberg, Chair of Human Rights, Board Member Since 2018. Nahid Aria, Board Member Since 2016. Nelson Barry, Chair Global Goals & Sustainable Development. Board Member Since 2016. Rebecca Sanchez, Board Member Since 2016.